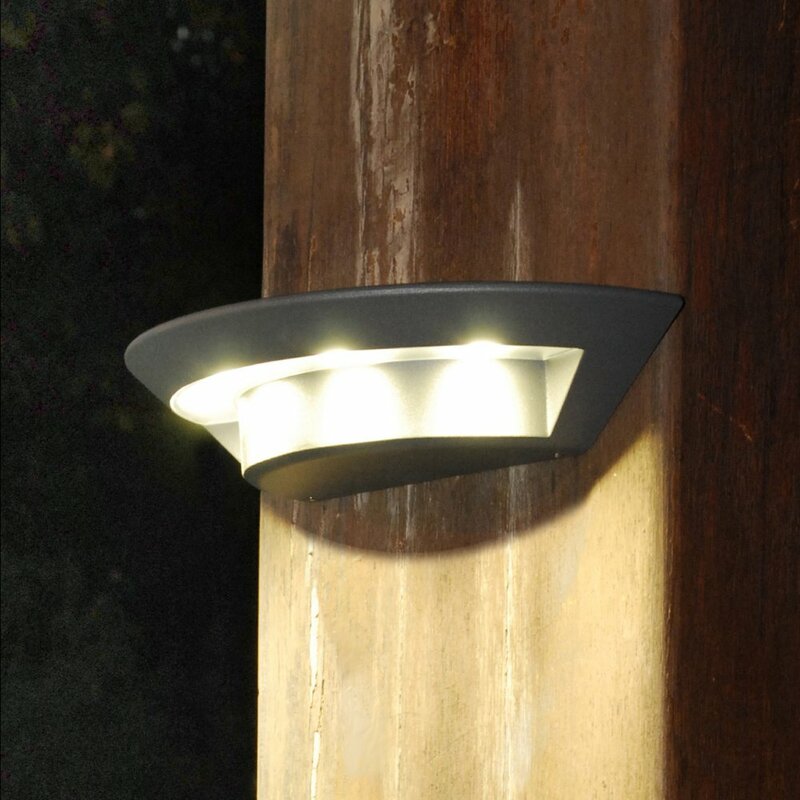 The outside area of ​​our home is the first sight our guests, neighbors and even pedestrians will have of the home, so outdoor lighting is something extremely important. 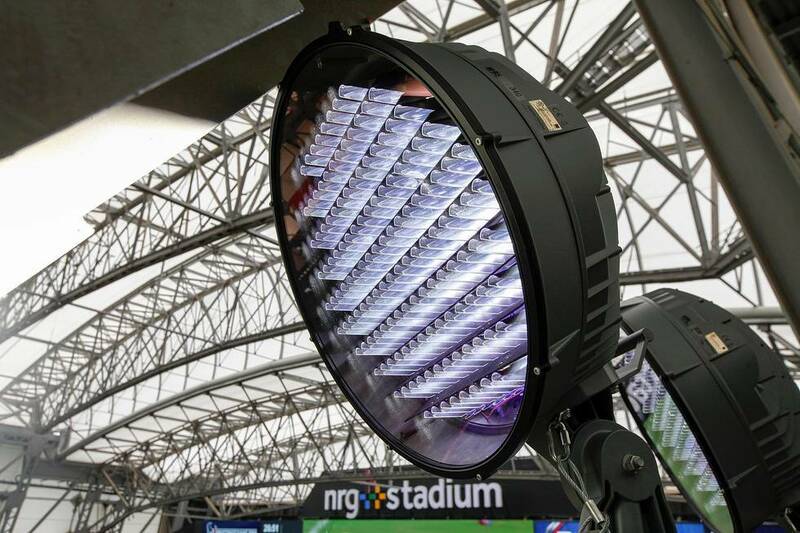 Washers, spotlights and floor-mounted luminaires are some of the options we can use when keeping external lighting up to date. 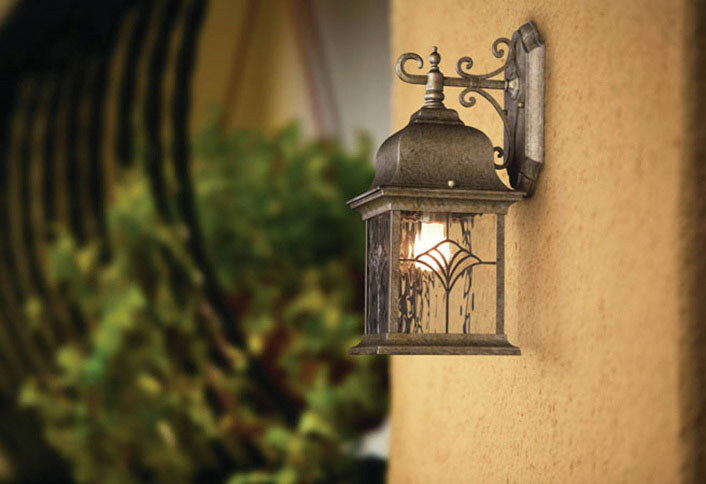 Follow our tips with outdoor lighting items and turn your decor! Whether in gardens, around pools or around the house, an outdoor area with the right lighting can totally change the environment and, most of the time, turn it into a cozy and pleasant place to live. 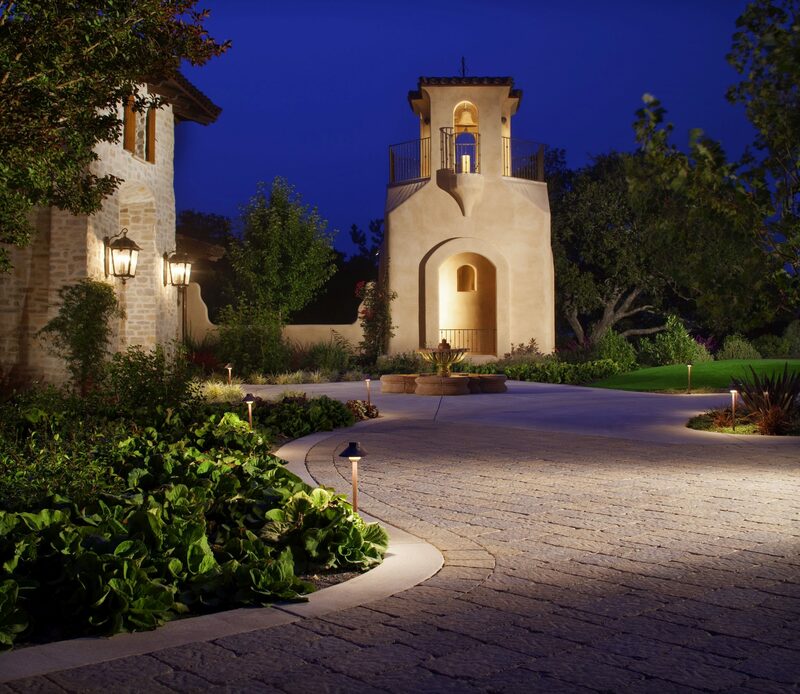 To create a quality and optimized outdoor lighting, we’ve prepared some tips on what to buy and how to dispose in the middle of your garden or pool area. Get inspired and brighten your home! 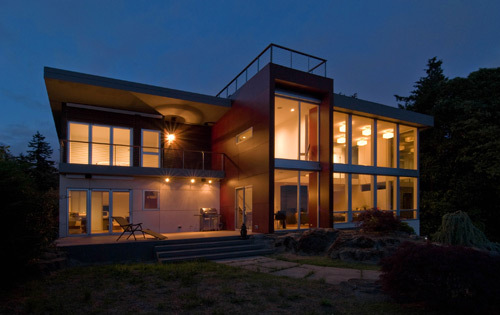 The facade of our house is the place most seen by all our neighbors, guests and even pedestrians. Therefore, we need a great painting, extreme care and an external lighting that values ​​all these qualities. 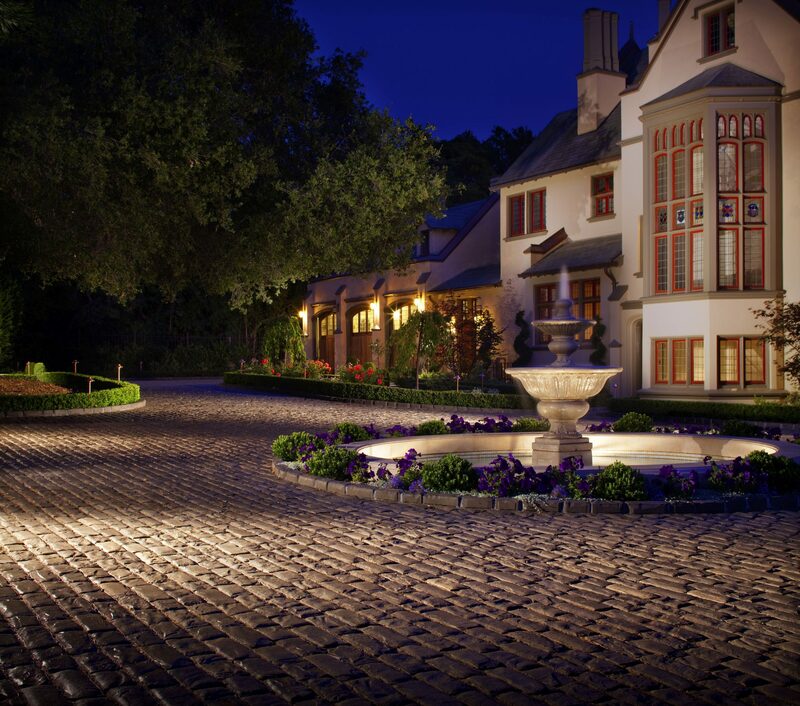 For good exterior lighting we need items that are recognized for their quality, durability and beauty. For this we have some parts suitable for use in outdoor areas. Washers: Made of materials such as iron and metal, with various shapes and sometimes with some details in glass, the washers are perfect pieces for use in external lighting, since they are fixed to the wall, which guarantees greater safety of the piece and even the your family. Pendants: Made in different shapes and sizes, the pendants are versatile and perfect pieces for external and internal lighting of the house. 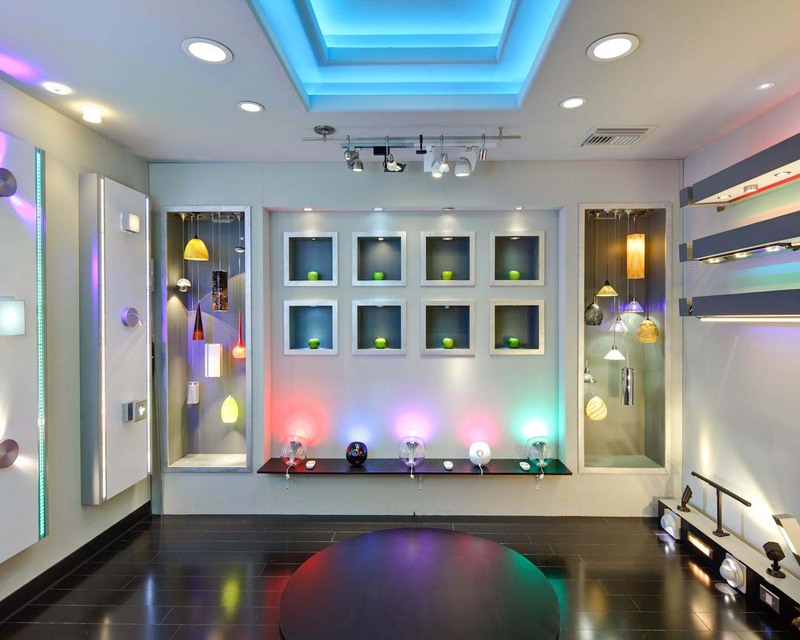 Made of materials such as iron, metal and even acrylic, the items can be hung, ensuring perfect lighting. Spots: It is common to have a small garden for which we want to give a special highlight at the entrance of our home or a staircase that needs better lighting to avoid accidents. For this we recommend the use of spots made in smaller sizes and easy to adapt. 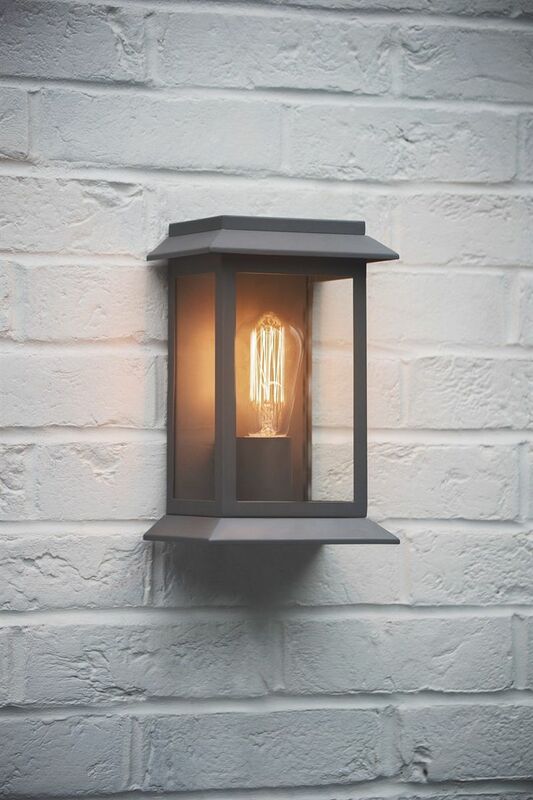 The pieces are ideal for your external lighting. Fixed floor lamps: recommended for larger areas, fixed floor lamps are indicated to make outdoor lighting even better. Generally produced in larger sizes, the luminosity of the pieces reach wide areas, being ideal for entrance halls, gardens and even areas around the pool. 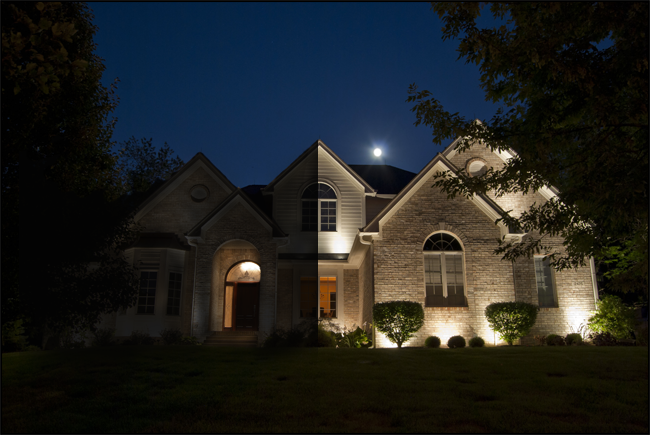 The exterior lighting is perfect to show to neighbors, guests and even your own family that the decoration of your home is always up to date and fully optimized in every room. The Extraordinary World Of Your Home! 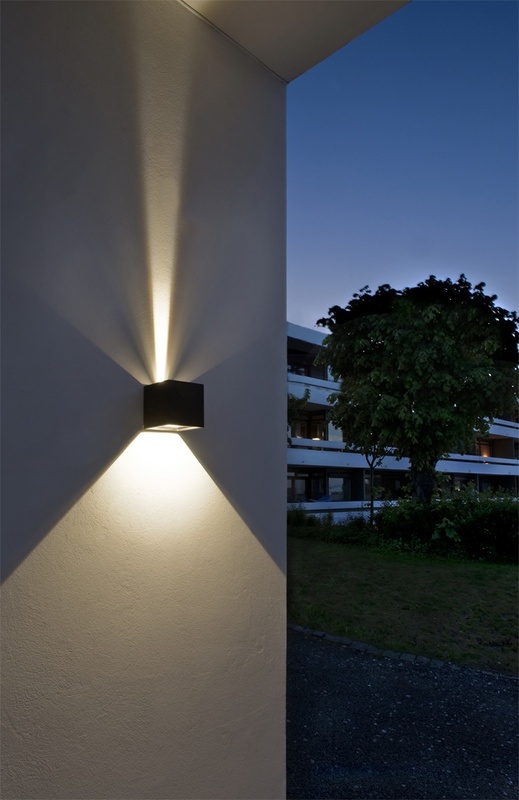 What do you think of our information on external lighting? 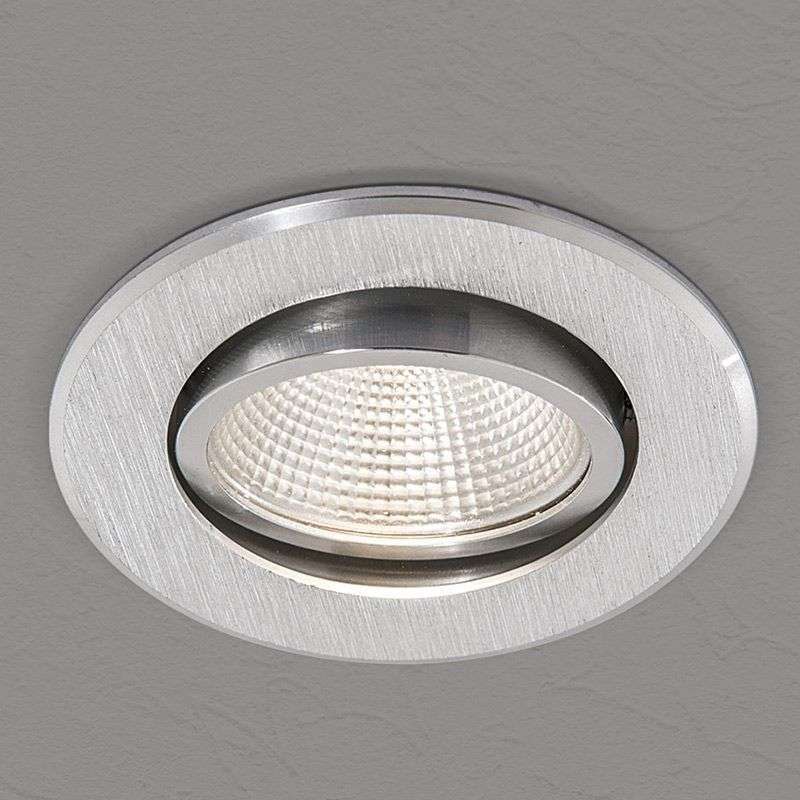 To reinforce all the light outside your home you can count on the beautiful selection at songaah.com. In our shopping club we always produce campaigns filled with products such as external washers, lanterns and special pendants, all to carry outdoor lighting for the garden, on the balcony and more. Check out our product tips, learn how to decorate and inspire with us! Register for free with us and enjoy discounts of up to 70% and installment of 6x without interest!Enjoy!